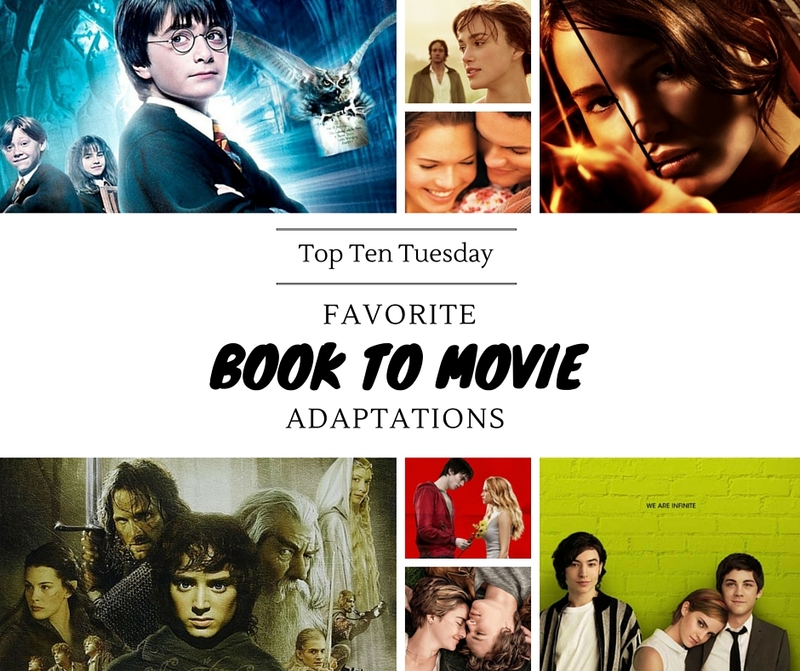 Let’s start with a confession: I love book-to-movie adaptations. I really do. To be clear: I do usually still prefer the books. They just allow me to immerse myself into the world better and fall in love with the characters more. Most movies lack the time for me to really reach the same level of investment. They have to cut certain scenes, dialogues or even characters (even though I believe most book lovers would gladly watch a 4-hour adaptation containing every single scene of the book) and while it can be done and be done well, it can hardly ever hold a candle to the book. 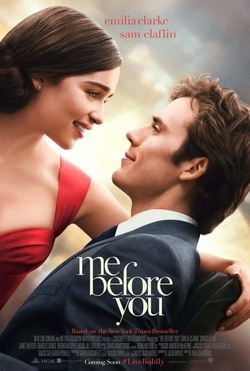 Nevertheless, I can still really enjoy a good book-to-movie adaptation. I’m ok with them changing or cutting certain things as long as they stay true to the spirit of the book. I just love that this story that I love and adore gets brought to life in a different way. I love how it is able to reach more people and make other people fall in love with the characters that already have a place in my heart. I love getting excited for it, keeping an eye out for casting news, watching the trailer a hundred times over again and finally getting to actually see the movie on the big screen with a giddy heart. But before I finally see the movie, I also love speculating about it. And that’s the reason for this post, which may eventually become a series. 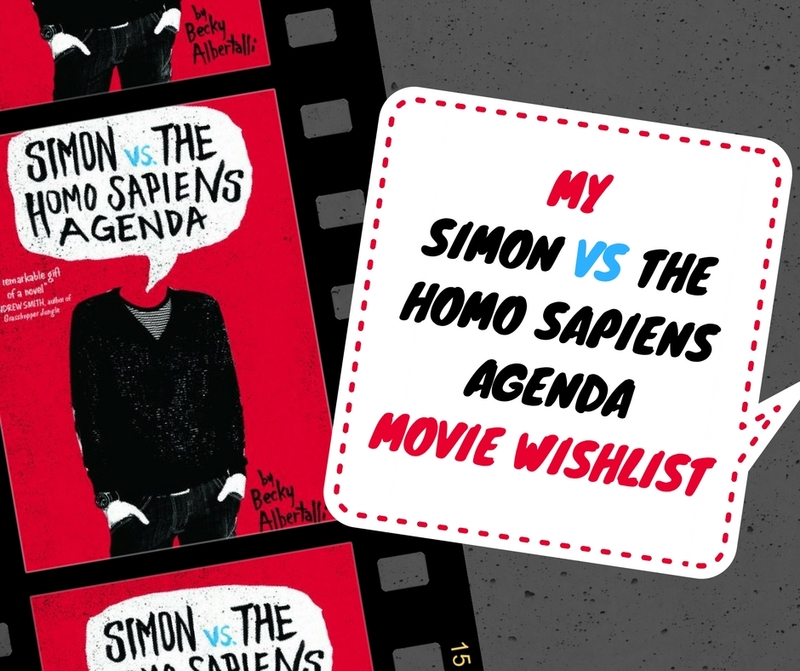 Today I’d love to talk about the upcoming Simon vs the Homo Sapiens Agenda movie. Simon is one of my all-time favorite books: it’s cute, adorable, real, diverse and relatable. So of course I am super excited about the movie adaptation, which has recently started filming. 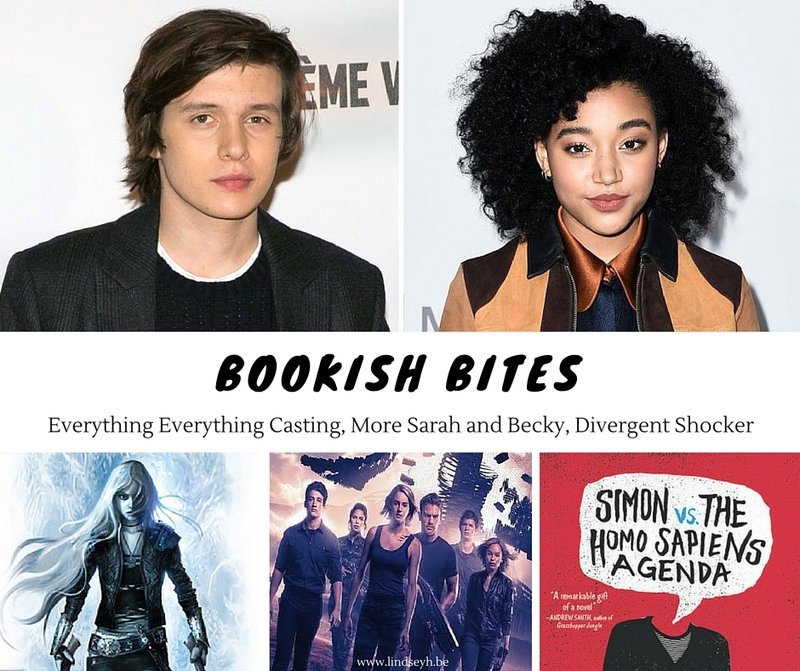 There’s already quite a bit of information on casting and such, which can be found on Becky Albertalli’s tumblr. Warning: May contain some spoilers for the book. Nothing on the identity of Blue though.